Manhattan, the central burrow of New York City, is one of the famous shopping centers of America and the world. 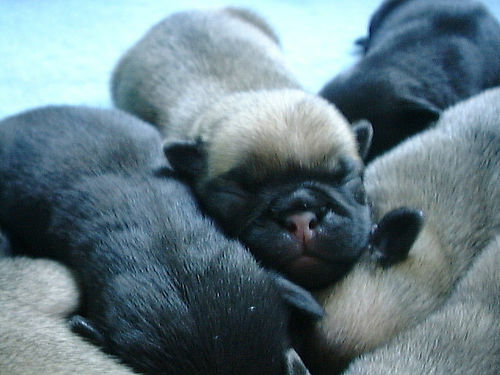 As a result, there is fantastic pet shopping in all neighborhoods of the island. This is a small, nicely packed store that has a cute, fat cat walking around it. It is located in the West Village on happening Bleecker Street. Friendly staff. This shop is located in West Harlem, pretty close to Morningside Park. They are known for having a friendly, helpful staff, and they deliver around NYC. They have a quality selection of toys, food and treats for cats and dogs. This store offers high quality and fancy goods, treats, accessories and food for competitive prices. They are located in the Financial District. They also groom dogs, and offer free delivery around NYC. They even offer seminars about pet health. They have products for all sorts of animals, such as cats, dogs, birds, fish and reptiles. They have custom pet furniture available. 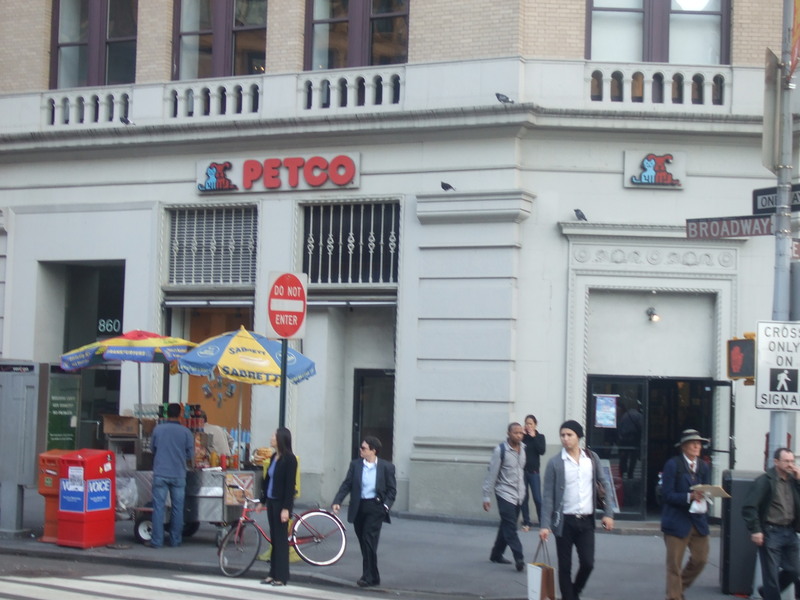 The Petco located in Union Square is huge! It is located right near the park and all the subway stops, so it’s very easy to get to. They have over 10,000 products for all sorts of pets. They also have cats and other small animals for adoption. 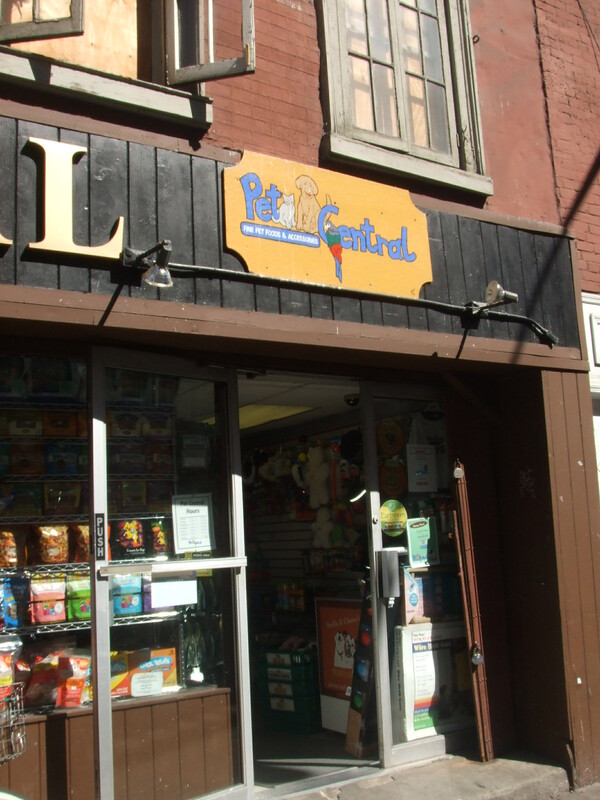 This store is located on East 20th, and it always gets rated for one of NYC’s premier pet stores. Right now, they are offering an insane selection of crazy pet costumes for upcoming Halloween and Halloween parades. They have a selection of toys, accessories/jewelery, pet carriers, pet apparel, beds, blankets, food and more. They also hold an eco-friendly selection. This store is located in Chelsea, and is a bit pricey, but has a lot of cute products. They have nice treats that are organic or made from free-range meat. Very fashionable and chic, like the rest of the neighborhood, but has practical things too. This pet store has baby parrots and puppies from trusted breeders, and it is in the West Village. It also offers grooming, boarding and home delivery. This shop is located in the fancy Upper West Side and offers terrific products for cats and dogs. For cats, they offer litter, treats, scratchers, cat furniture and more. For dogs, they carry beds, toys, supplements, pet hair pickups, and flea and tick medication.